has been working in the metaphysical realms for 23 years. As a Medium: Bringing Messages from Heaven ™ through validating and accurate spirit communication. Her ethics and presentation will inspire and enlighten you! 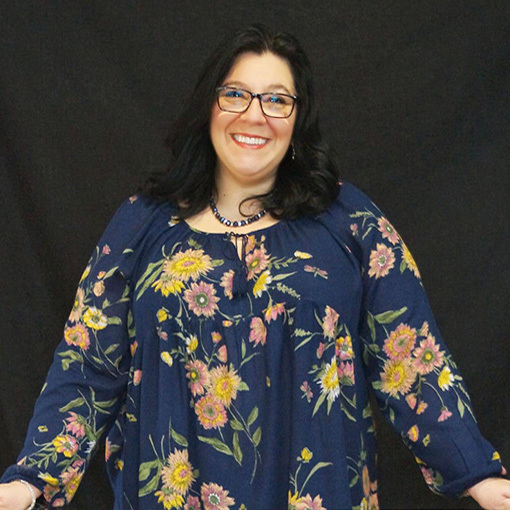 As a Psychic: Sharing her naturally intuitive abilities to guide and direct specific personal energy into clarity for clients worldwide. 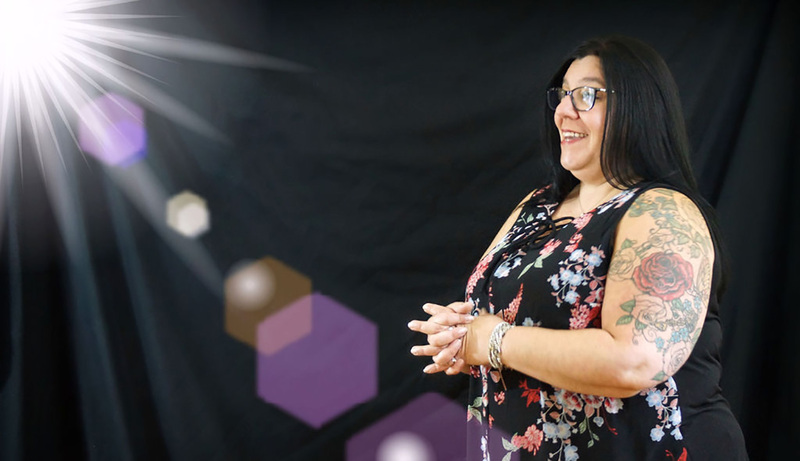 As a Healer: she intuitively aligns the energy connected to your body into perfect harmony using Laying of the Hands with Reiki and Chakra work. 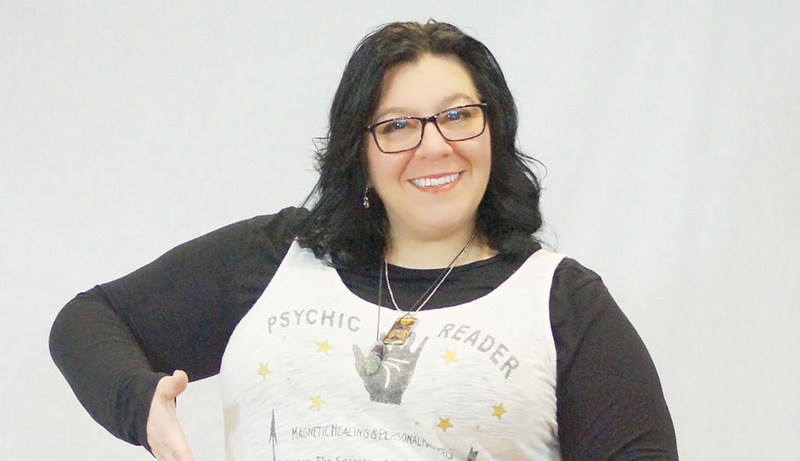 As an Author: presenting a resource of information for mediumship in a modern-day perspective offering advice and definitions on what is available. I WROTE A BOOK FOR EVERYONE! IT IS AN ADVOCATE FOR PSYCHIC MEDIUMSHIP IN THIS MILLENNIUM! Life is crazy and there are so many reasons to attach to and seek out the advice of an intuitive,Here is a Guide For You! This book is printed by Balboa Press which is an affiliate of Hay House Publishing and my book can be downloaded or purchased directly from them! 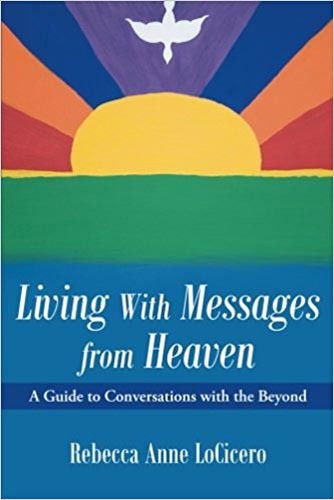 Living with Messages from Heaven: A Guide to Conversations with the Beyond will enlighten you while awakening your soul’s connection to the beyond.